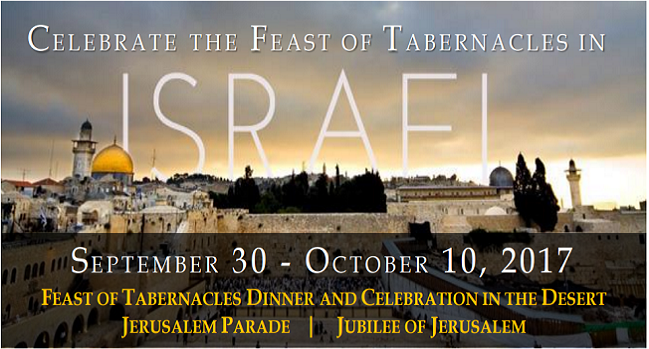 Join Words of Victory and Hope for Israel for the Feast of Tabernacles in Israel! 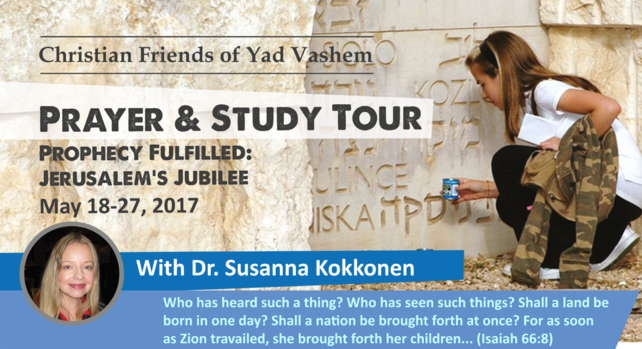 Join our Dr. Susanna Kokkonen and Christian Friends of Yad Vashem on a tour of the Holy Land! 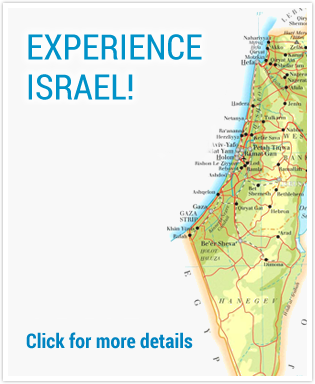 This is a land of amazing vistas, from the lush green gardens of Galilee to the desert sands of the Negev dessert. It’s a land of amazing history; from ancient stories familiar to us from the Bible to the modern day miracle that is a nation reborn. the footsteps of Jesus, and see the Bible come alive before your very eyes. our Tours page to follow others who have made the journey.